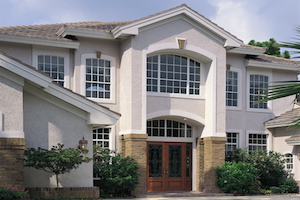 Here are some articles about home window tinting to help you get started. Although tinting flat glass windows is an easy, straight-forward process, it is always helpful to view video instructions before starting. Here you can get the best home window tinting DVD.